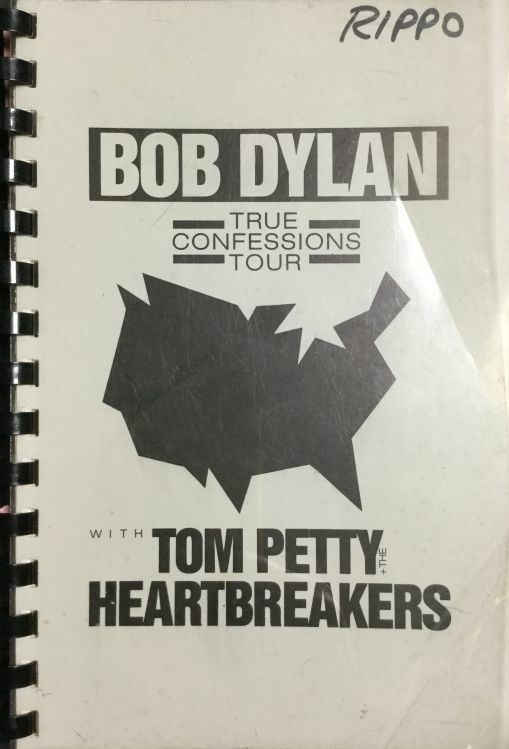 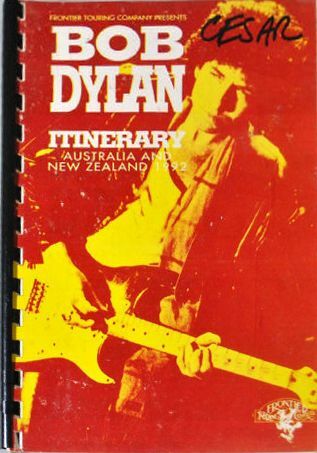 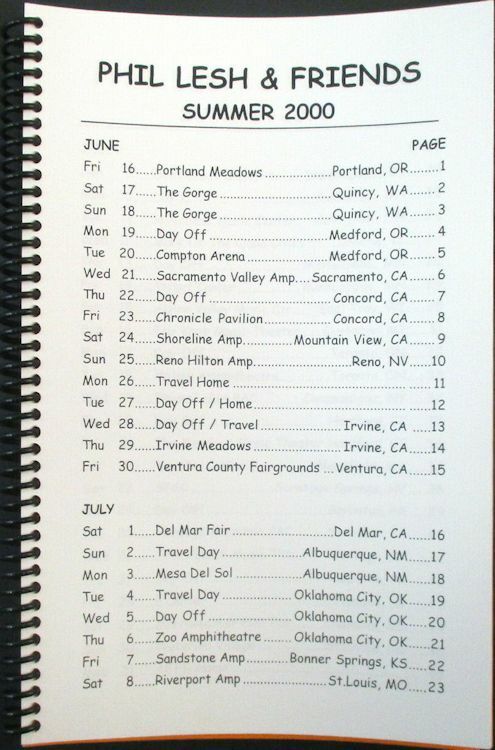 Cesar Diaz personal Bob Dylan Itinerary from the 1992 Australia New Zealand Tour. 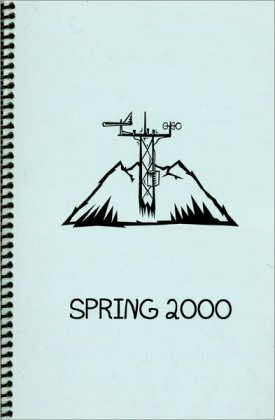 Cesar has his own hand written lyrics in the book. 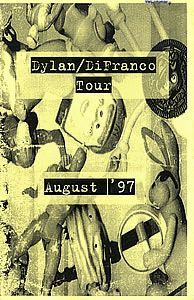 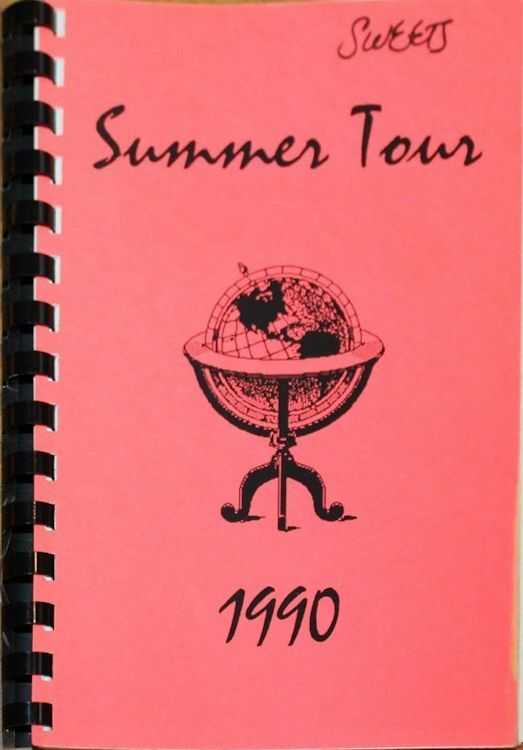 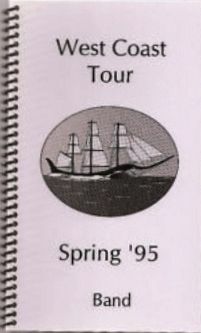 DiFranco Tour Itinerary, A5, includes tour dates, venues, hotel & travel arrangements plus amusing cartoons, annotated in places with the pages originally folded by a bored member of the production office. 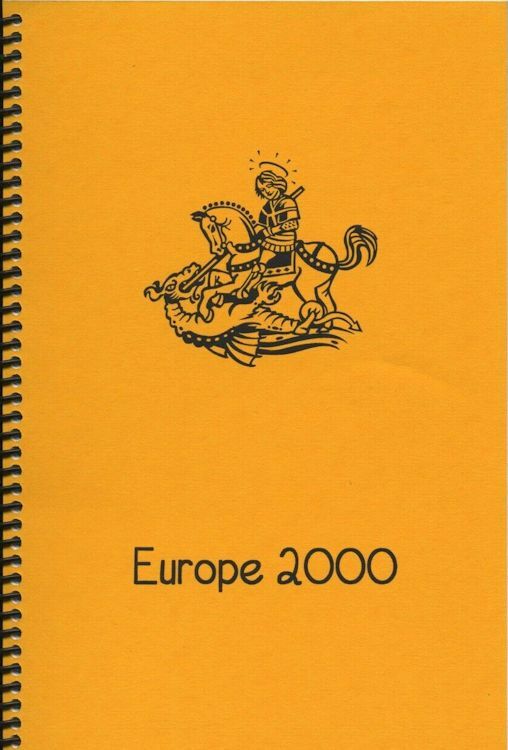 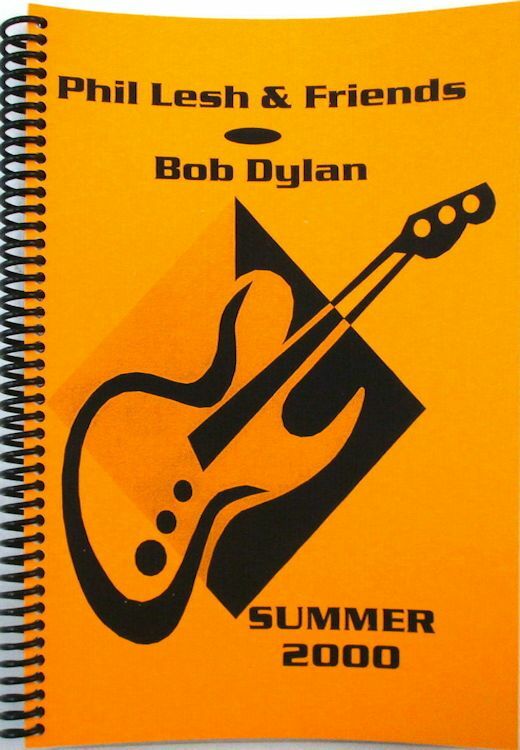 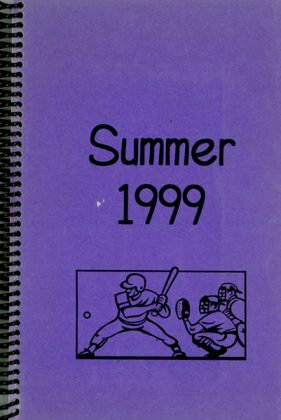 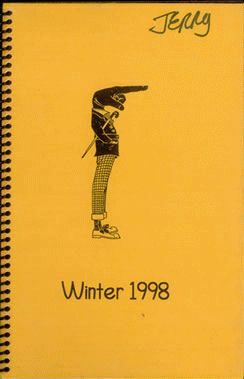 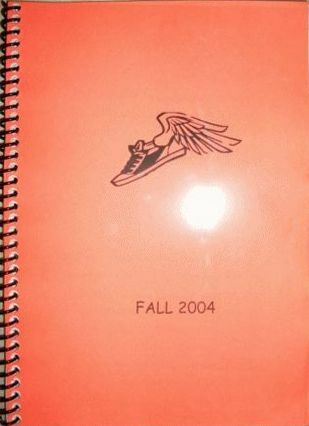 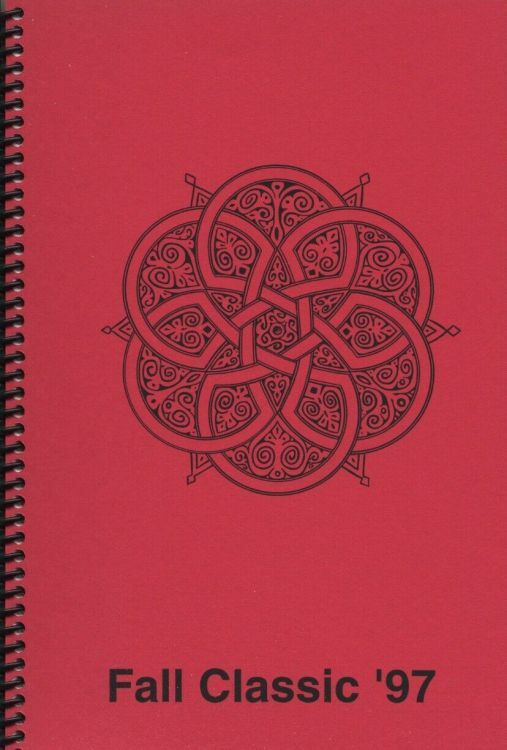 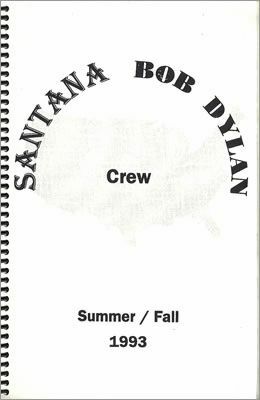 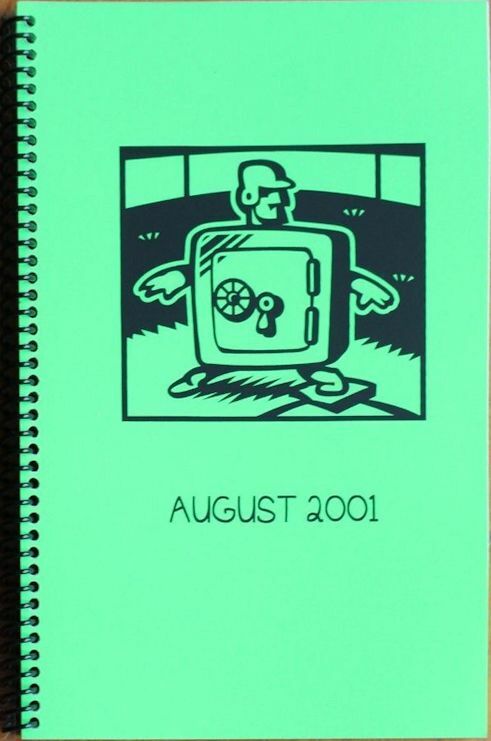 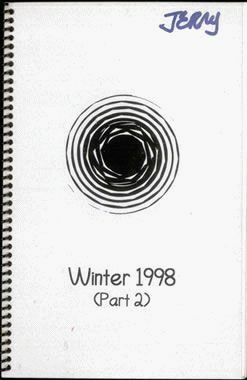 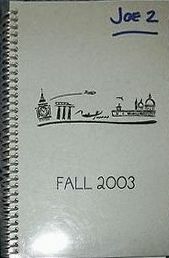 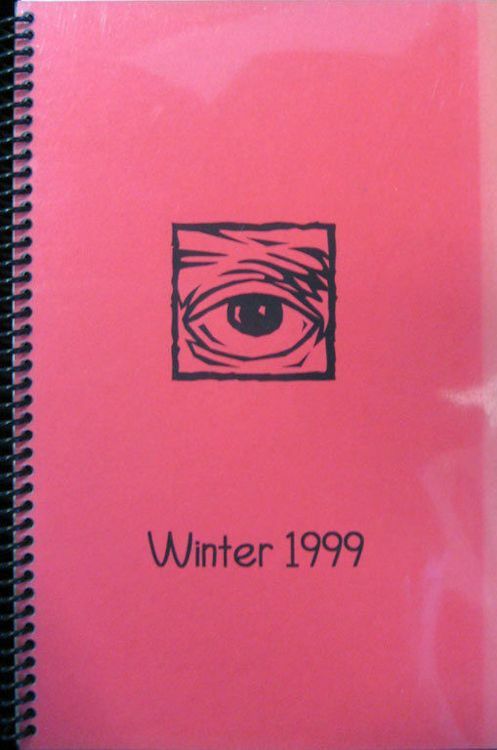 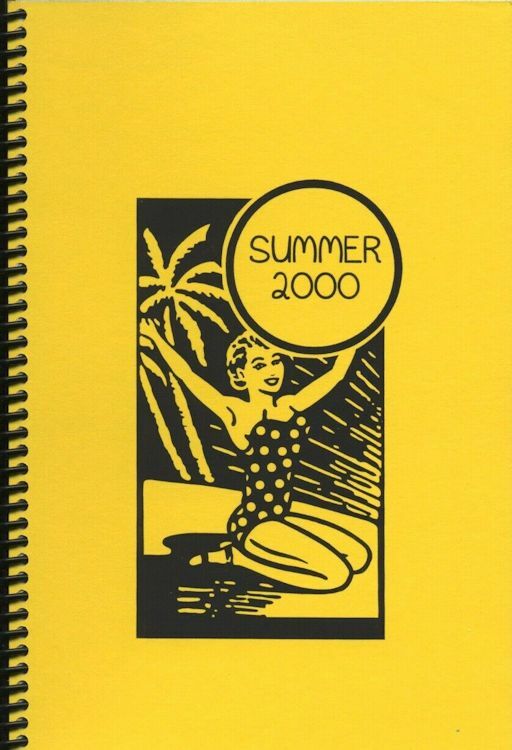 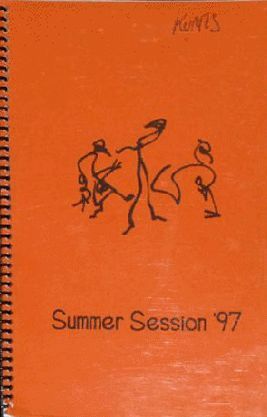 US 2004; This 45 page book includes: tour dates from Oct. 13 thru Nov. 21, 2004, venues in WI, IN, OH, PA, MI, NY, RI, NH, MA, IL, IA, MO, KS, CO, and CA., contact information for management, accountants, travel agencies, sound, trucking/lights, transportation (buses), freight, & catering (it does NOT contain band contact information for obvious reasons). 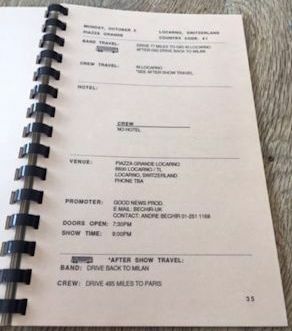 Each venue (1 per page) contains before/after show travel information, hotel(s) information, venue information, promoter information, & key times (ex: soundcheck, band onstage times, etc.). 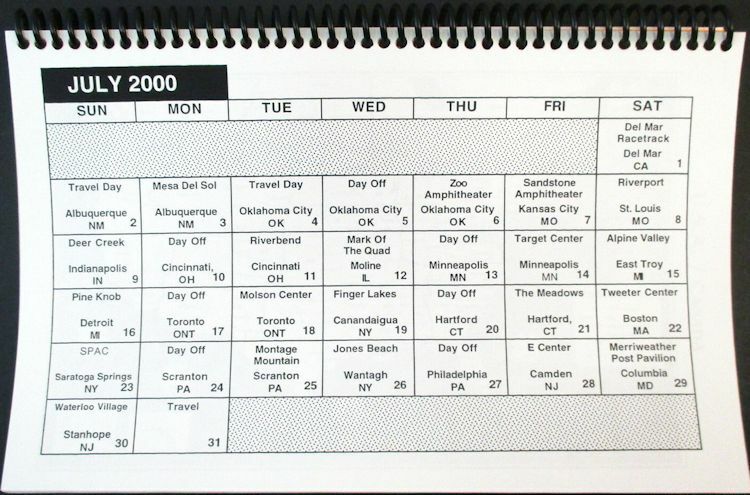 Gig days are on white paper and days off are on gray paper. 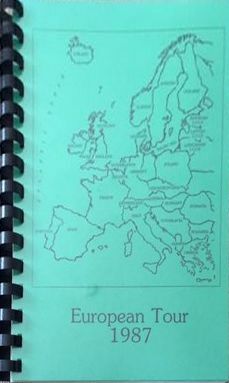 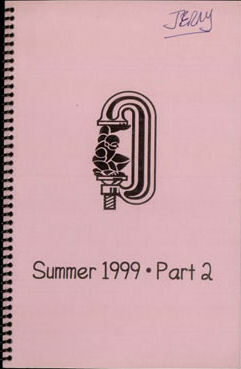 Booklet measures approx. 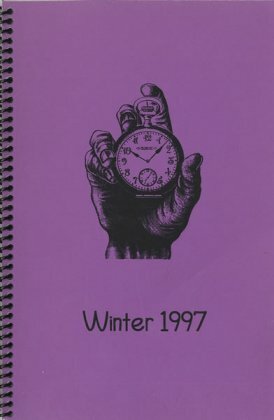 6" x 8 1/2"